See you in August, Durham. Do everything I would do until I get back. Hello, Amherst! Stories define us as human beings. They are the threads that stitch us together and the roadmap of our existence. Your support allows me to pursue my goal of becoming a world-class multimedia producer and to tell these stories as a way to understand my own and connect with the world. 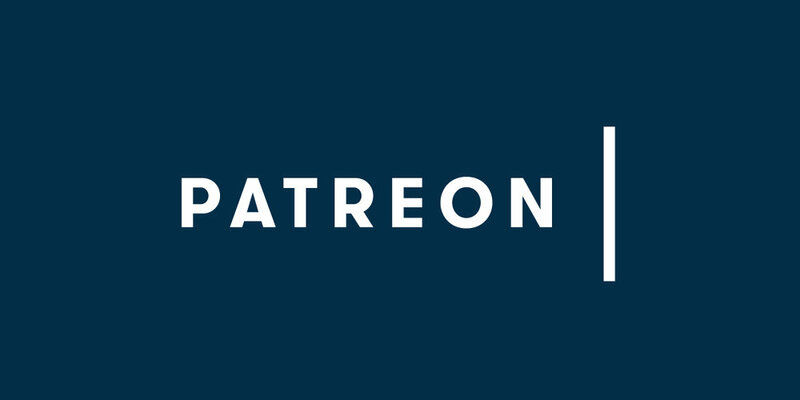 If you appreciate the content on BuddyRuski.com, consider becoming a Patreon subscriber today. Sign up for updates about what’s next for Buddy Ruski® and friends.